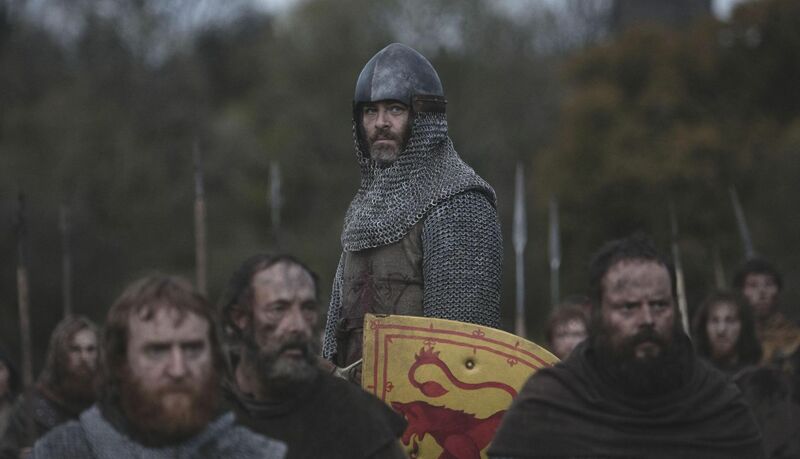 Netflix will bring director David Mackenzie's 14th Century Scottish war epic straight to the living room next month. 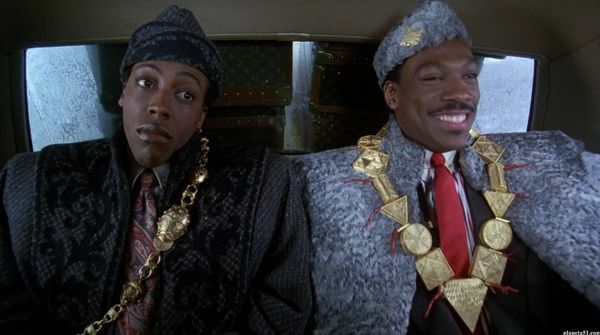 But doesn't a film like this belong on the big screen? 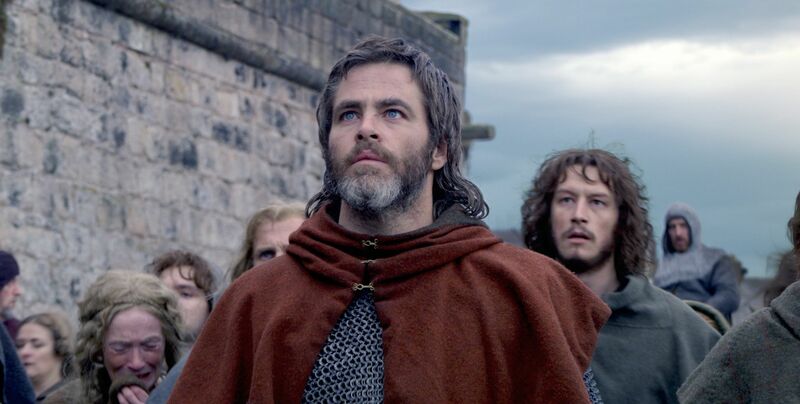 We follow Robert The Bruce (Chris Pine) as his father has decided to surrender to king Edward I of England. Having to deal with the gloating English army, the Scots contemplate taking back their land. But they are small, and the people are tired of war. Slowly however, Robert The Bruce starts to realize there is no other choice. He becomes King of Scots, with the impossible task of defeating thousands with just a few men of his own. He decides on a strategic plot that will end in an epic battle to be recorded in history. If you've seen David Mackenzie's previous films 'Hell or High Water' or 'Starred Up', you might be surprised how middling 'Outlaw King' is. Especially Robert The Bruce as the defeated but soon to be instated king, who isn't portrayed as a flashy hero, but more like someone who just happens to rise to the occasion. We fight ourselves through some amazing Scottish locations. The battle scenes are well done. And the cast all play their parts well. 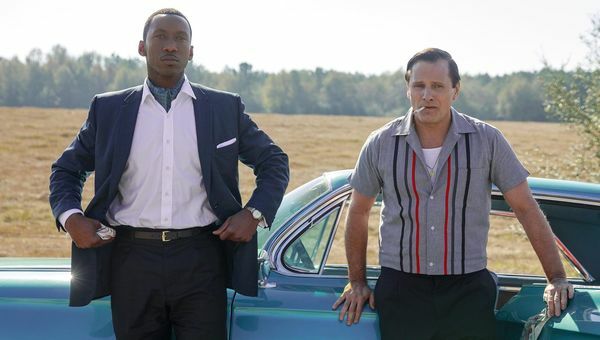 Especially Aaron Taylor-Johnson really gets into it as The Bruce's right-hand man. There's even some obligatory romance in the film. 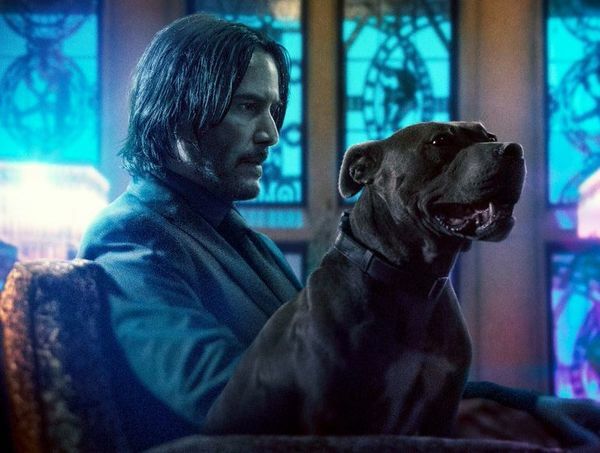 But it's sad to say the film has the most impact in its gory moments, when the audience literally feels the character's pain. Because for the rest, most characters just simply fall flat. 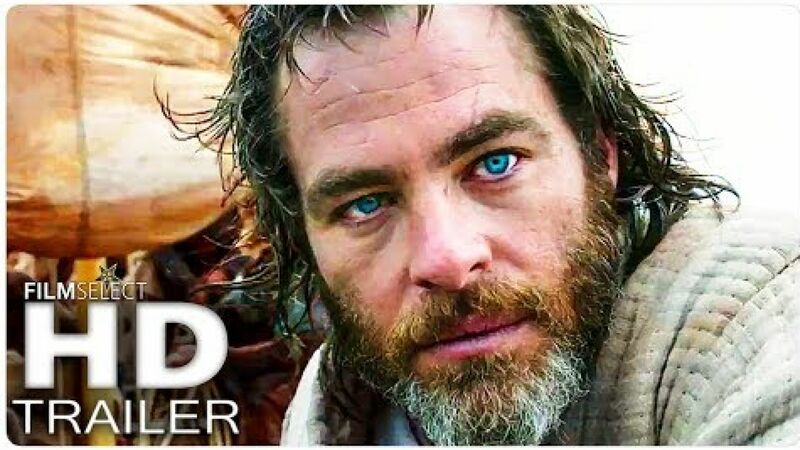 'Outlaw King' is worth watching if you're interested in its history or some well executed battle scenes — or, you know, the one second Chris Pine flashes his.. oh, get over it already! But watching it on the big screen on not, the film is just too shallow to leave a mark. 'Outlaw King' had its Premiere at #TIFF18 and will be released on Netflix November 9.